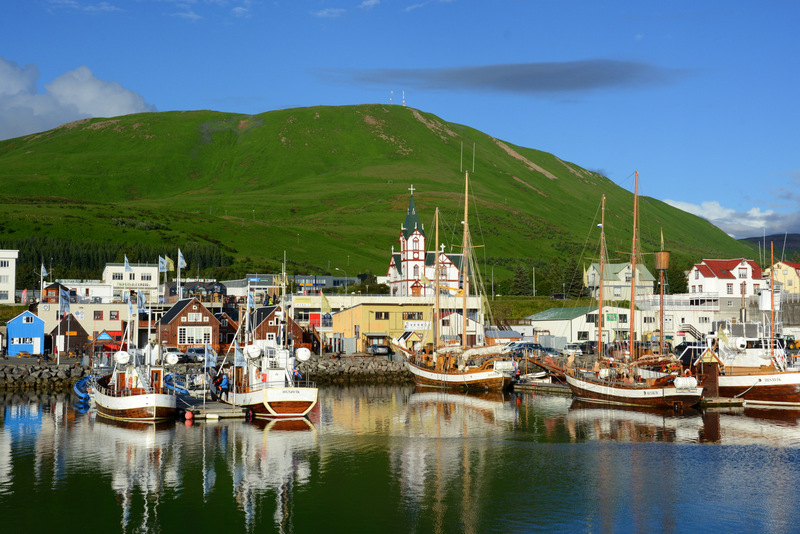 Husavik is an idyllic fisherman little town on north edge of Iceland. 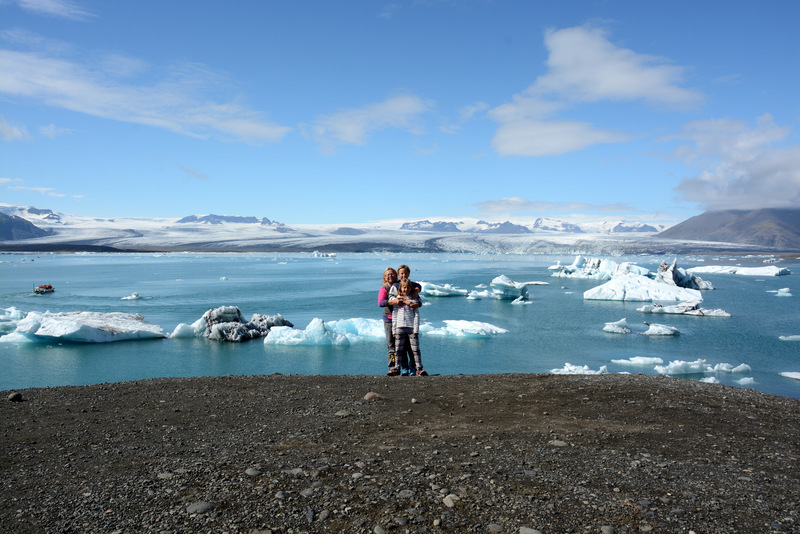 We were totally charmed by it and we are really happy that we went there. 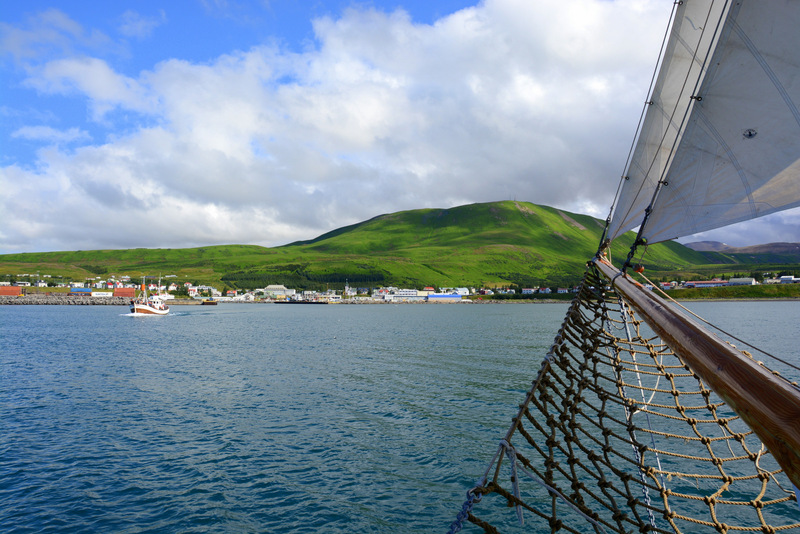 Husavik breaths with sea and nature, you can feel that at every step. 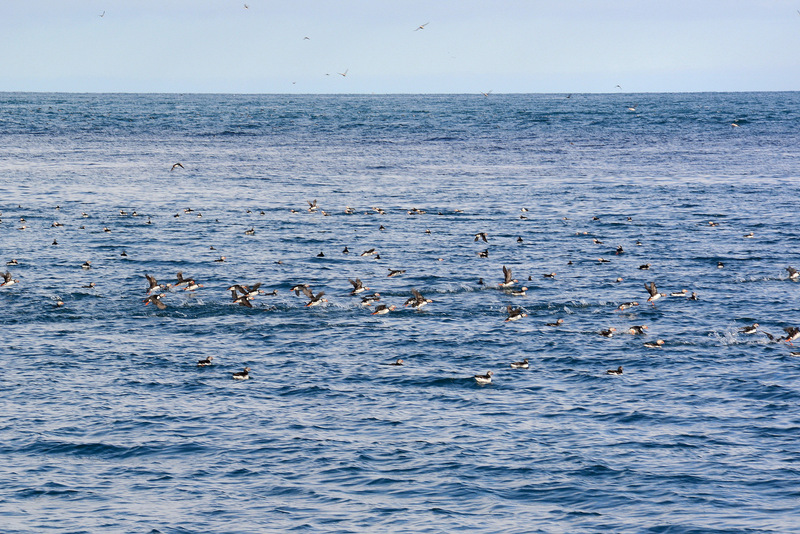 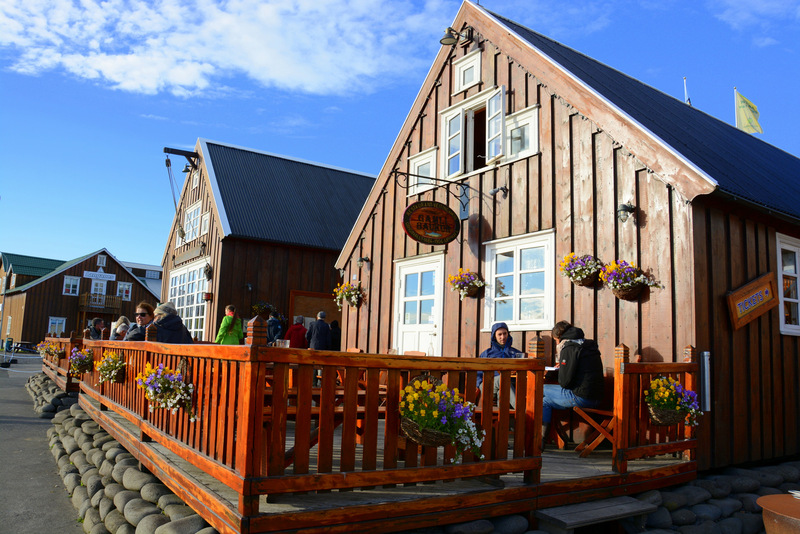 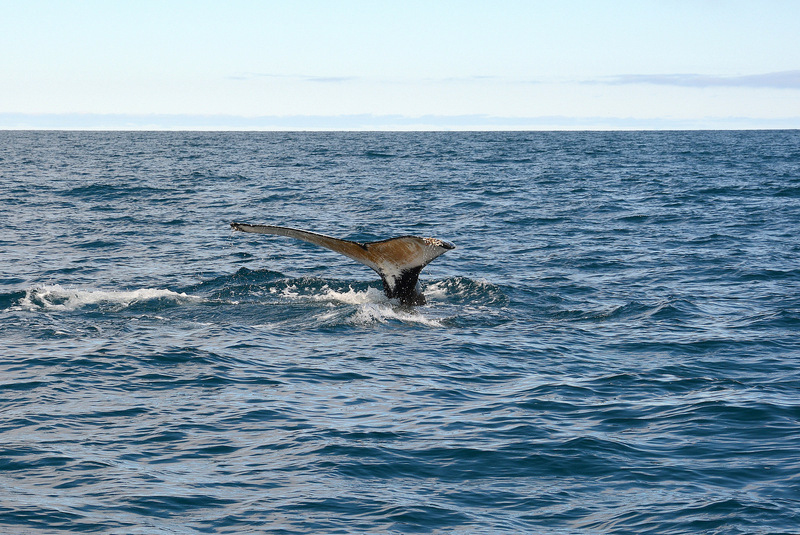 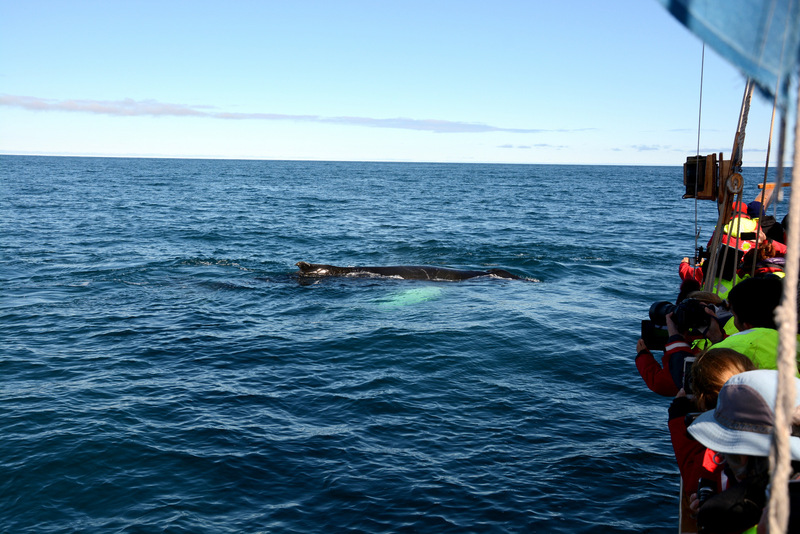 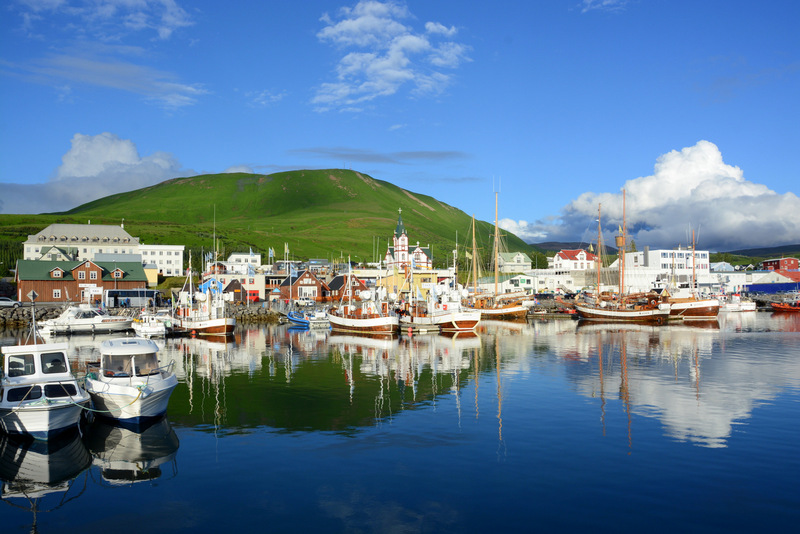 Usually travelers come to Husavik for whale and puffin watching tours and to be in touch with wild sea life. 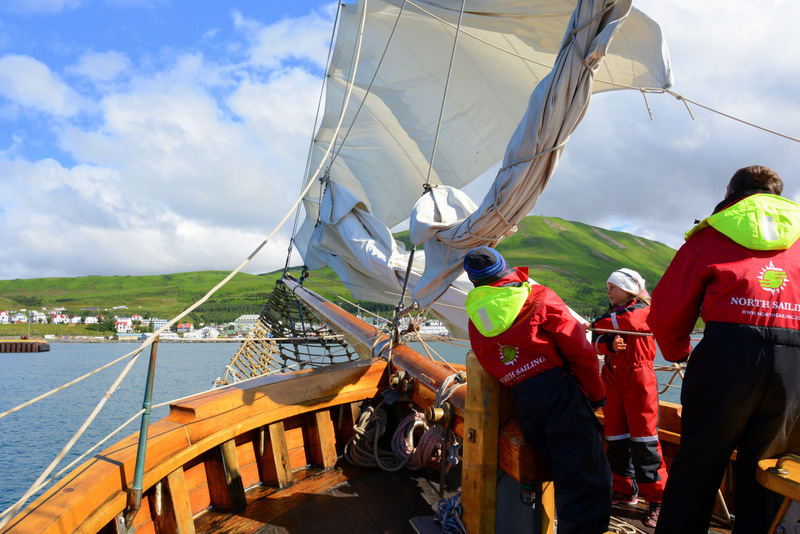 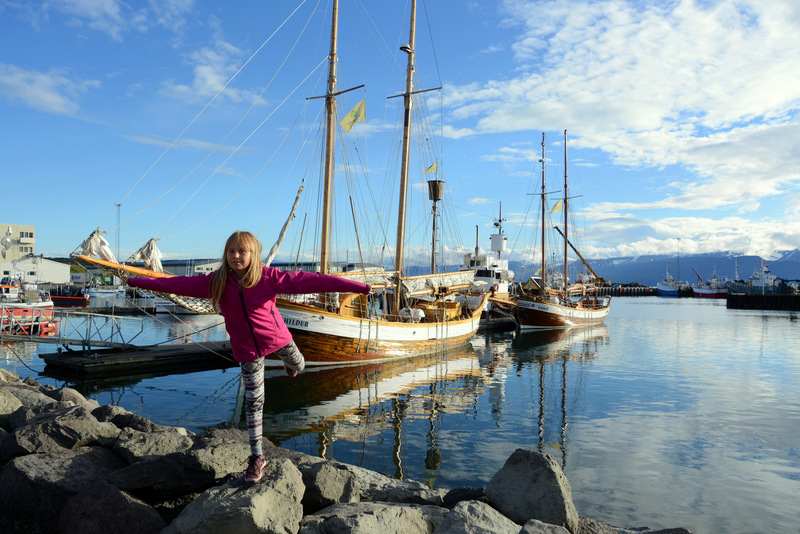 We decided to sail off from Husavik with genuine North sailing sailboat and the experience was unrepeatable. 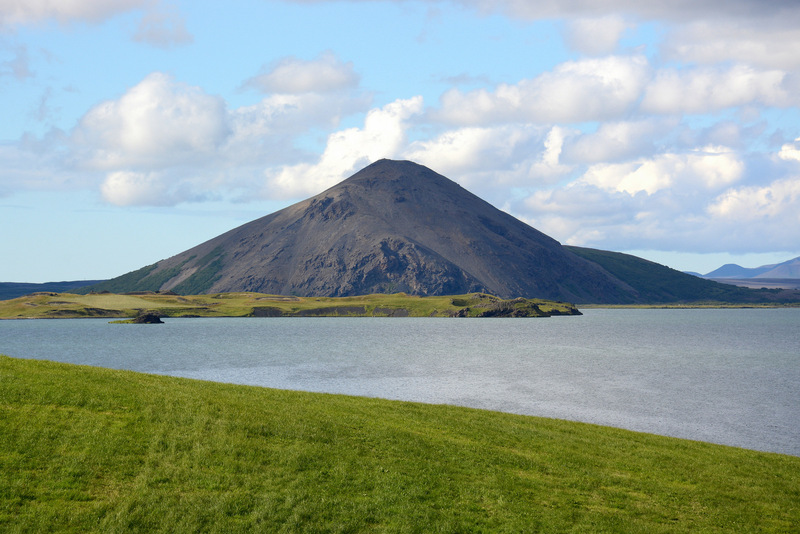 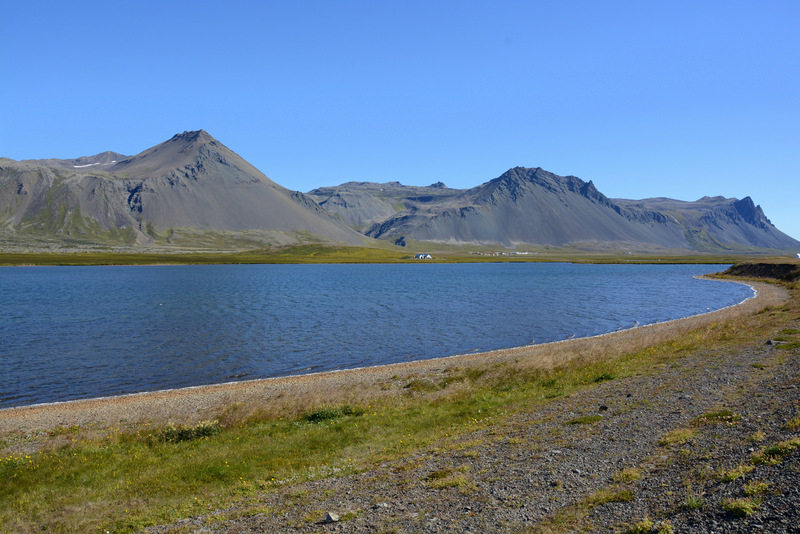 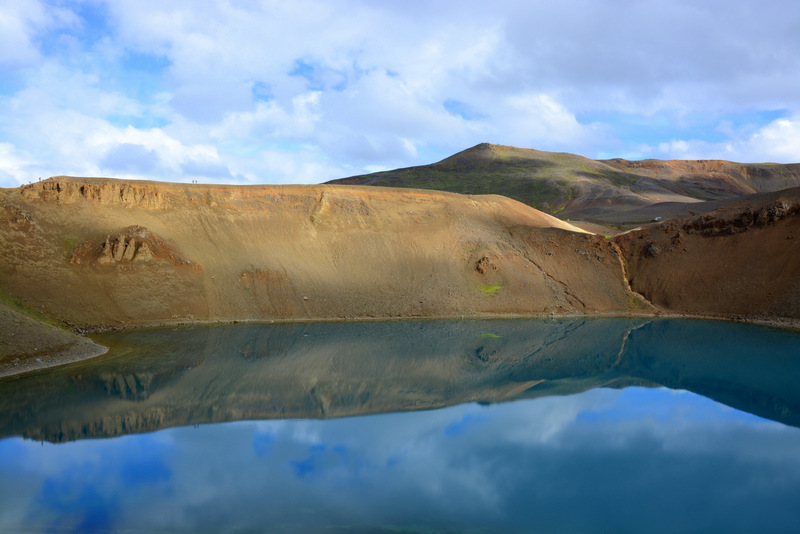 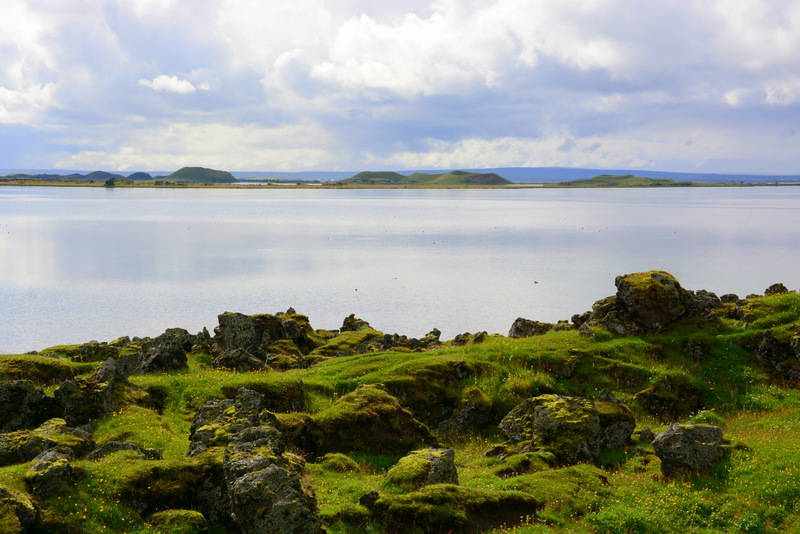 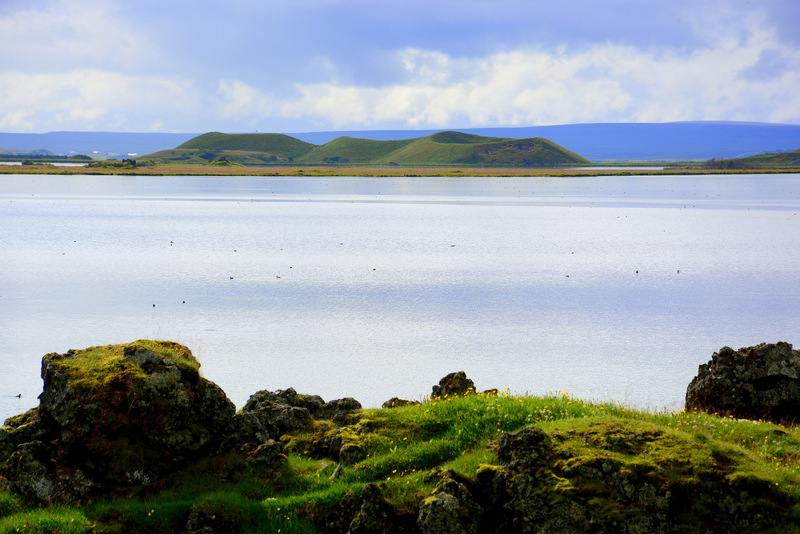 Volcanic lake Myvatn lies on north part of Iceland and is starting point to sightseeing Husavik. 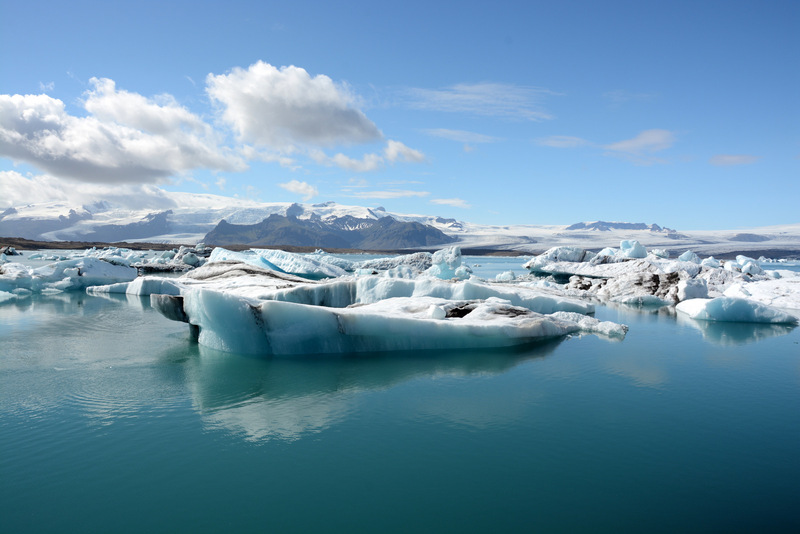 Here are lots of photographic motives of wild natural phenomena, especially regarding the weather which changes literally minute to minute. 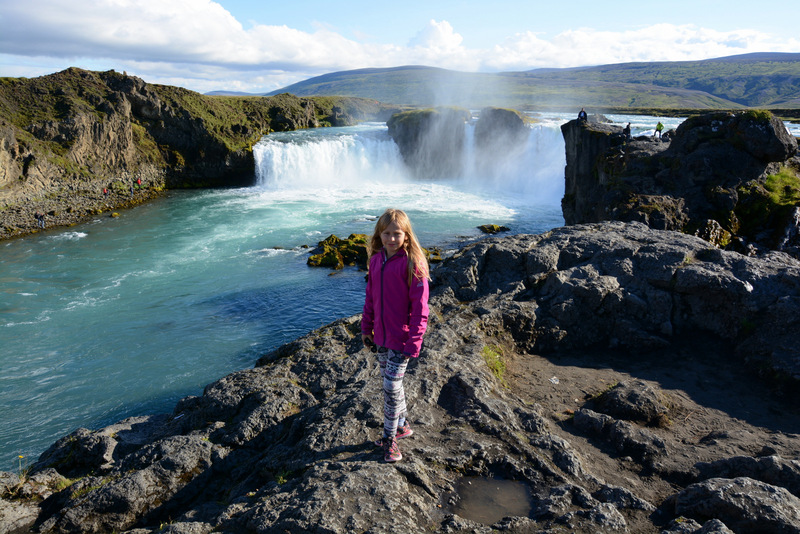 Here we saw so many rainbows in two days as never before. 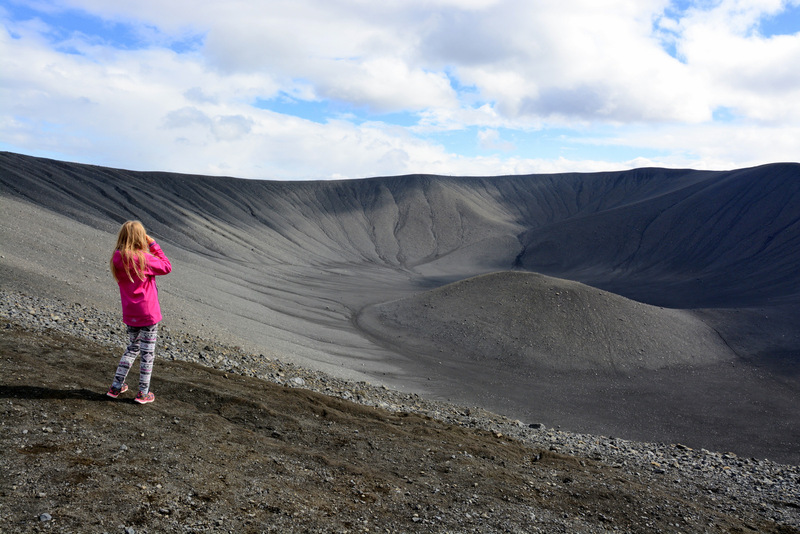 The lake is surrounded with many volcano craters and is really something special, even more if we have time to walk around and explore. 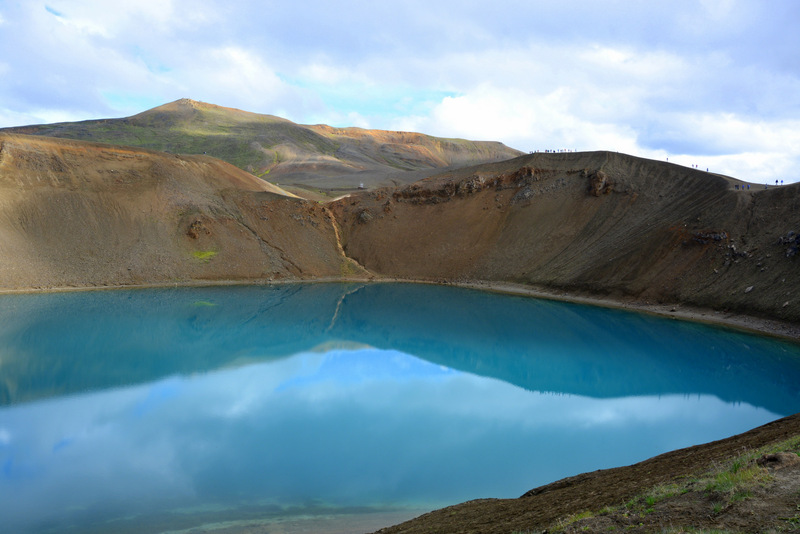 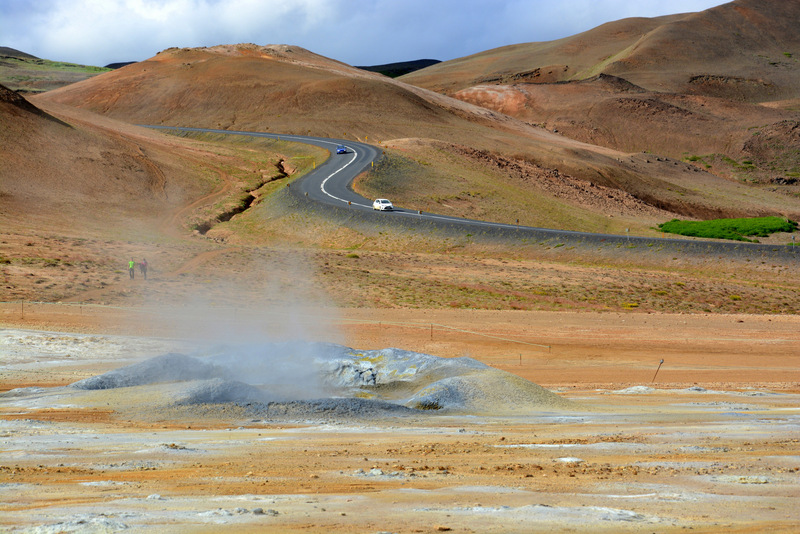 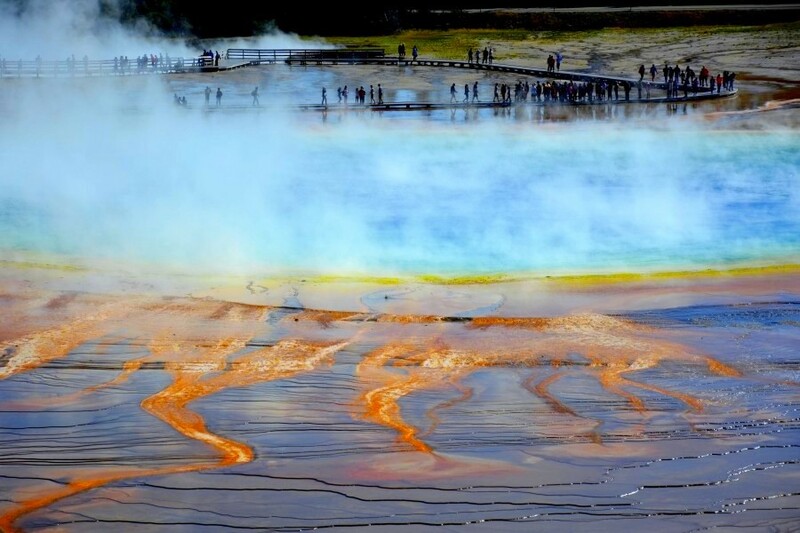 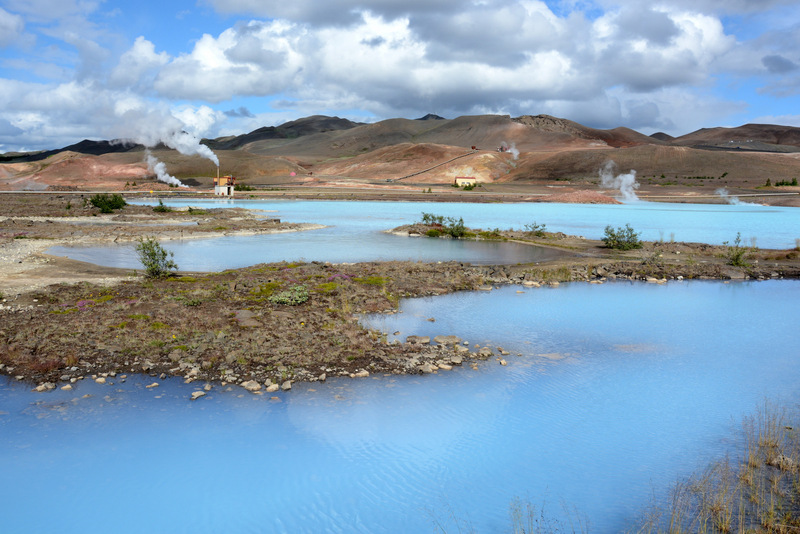 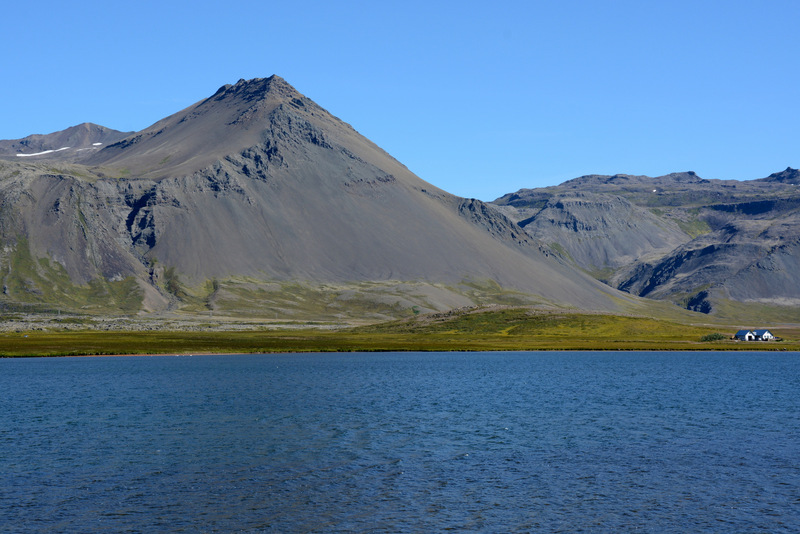 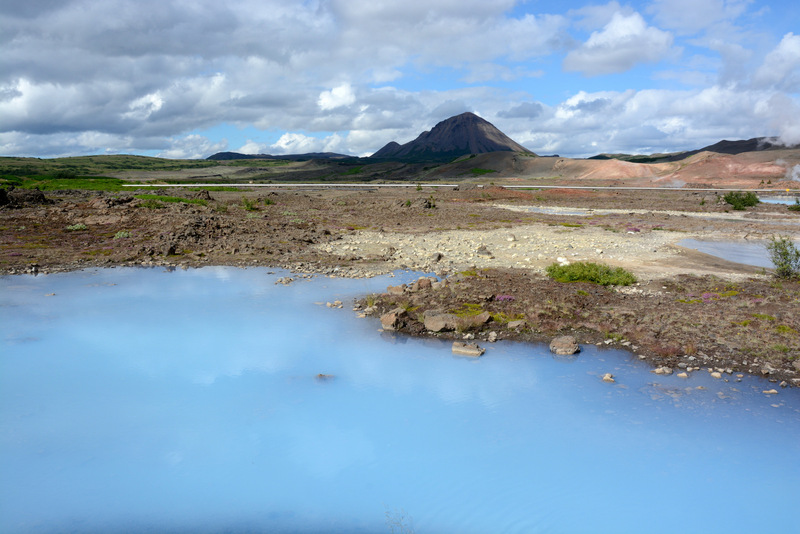 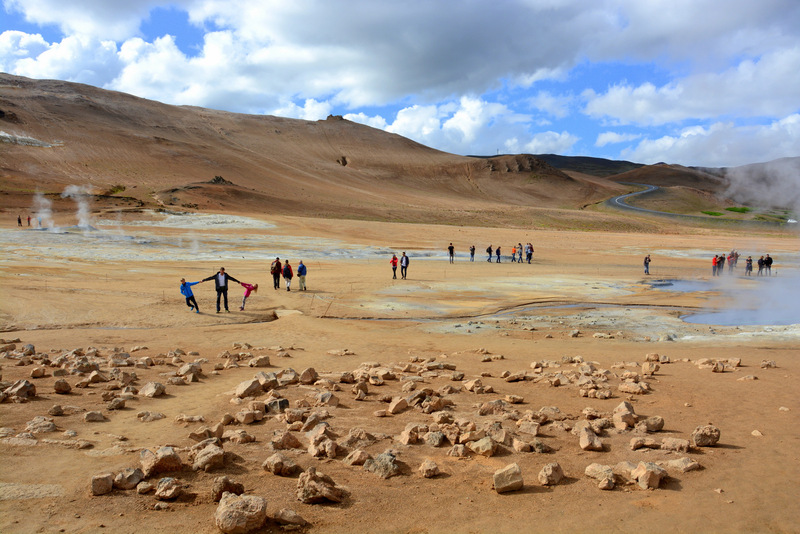 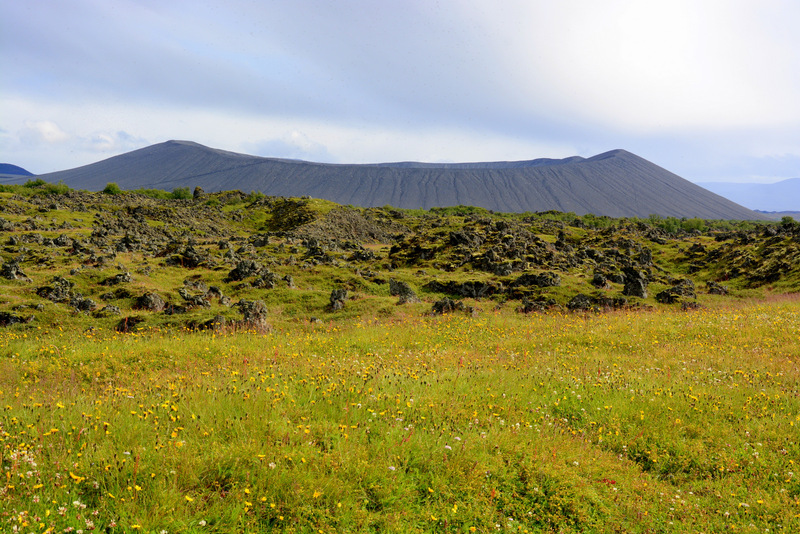 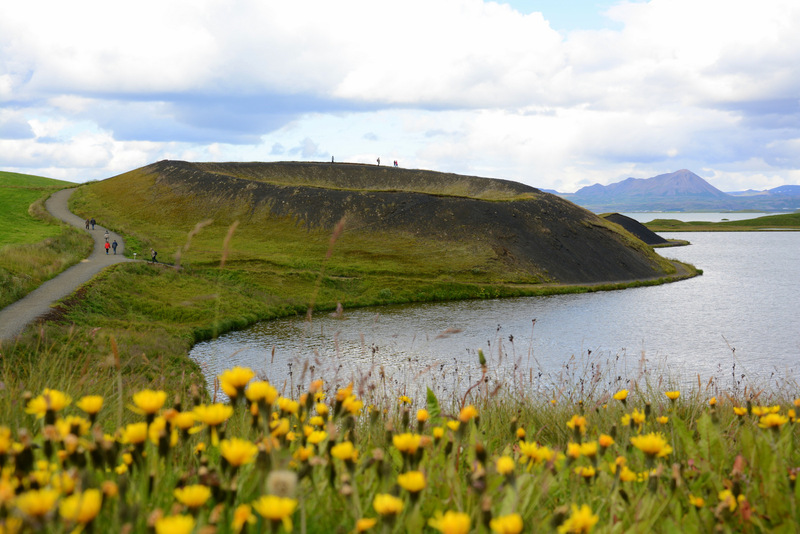 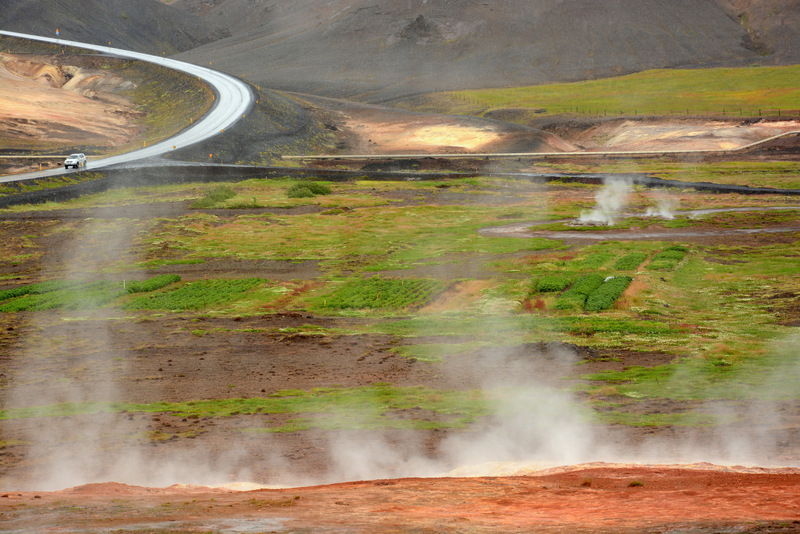 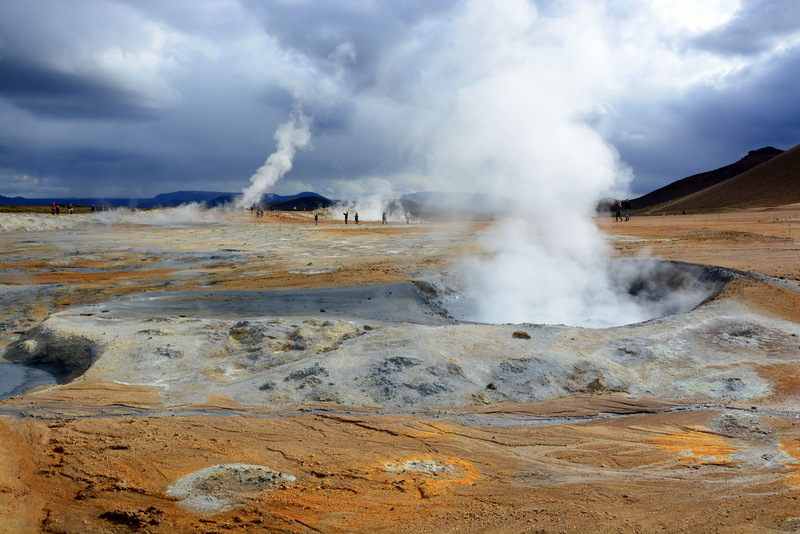 Nearby Myvatn lake there are wonderful Krafla and crater Viti with beautiful blue lake inside; Hvervir with its geysers; beautiful black crater Hverfjall that you can climb on; and local natural spa, where we can rest our bodies and minds. 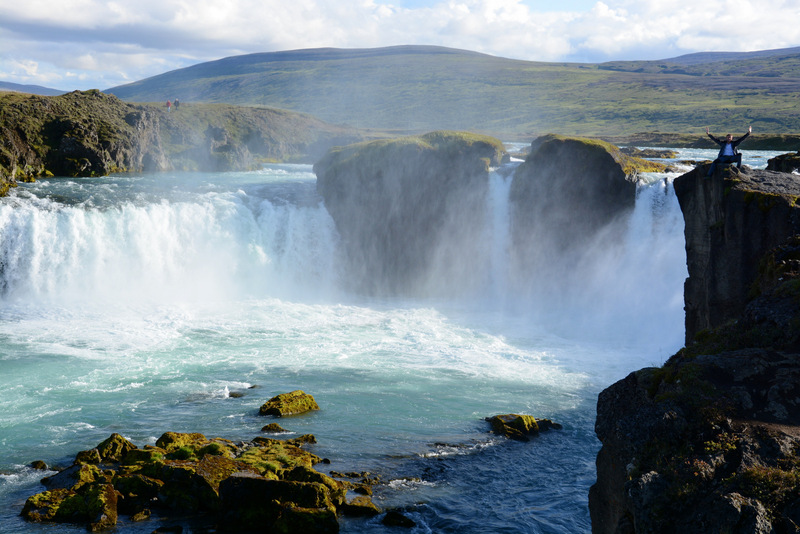 Godafoss is waterfall of gods, as locals named it. 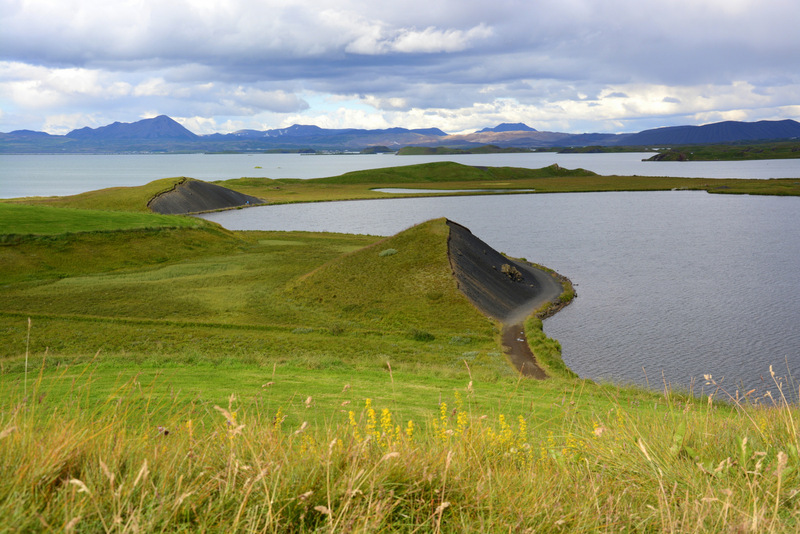 And yes, again it is located on north of Iceland, just by the road from Myvatn lake to the biggest town of north coast – Akureyri. 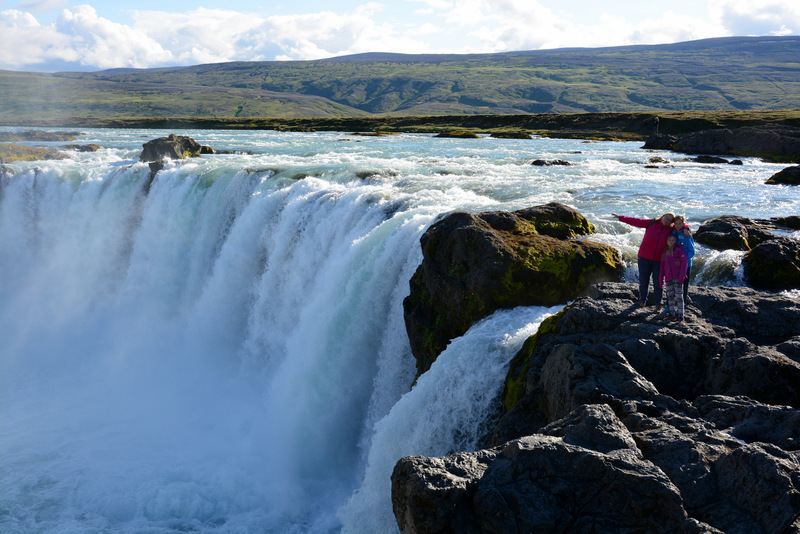 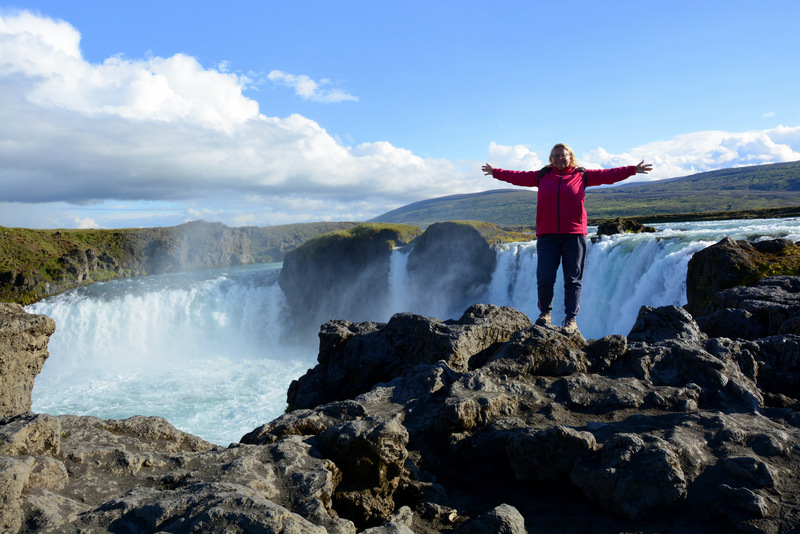 There are many beautiful waterfalls on Iceland, but Godafoss was definitely the most beautiful for us. 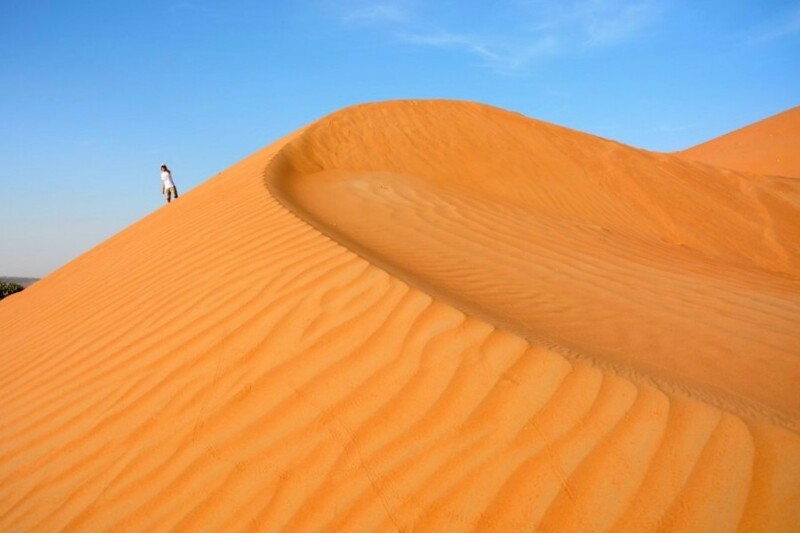 I think that its name is not a coincidence 🙂 . 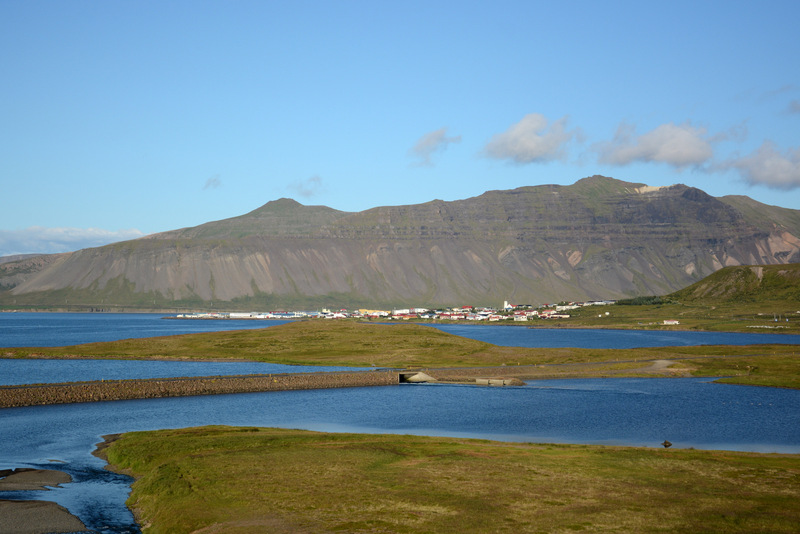 Grundarfjordur is located on west side of Iceland, on Snaefellsnes peninsula. 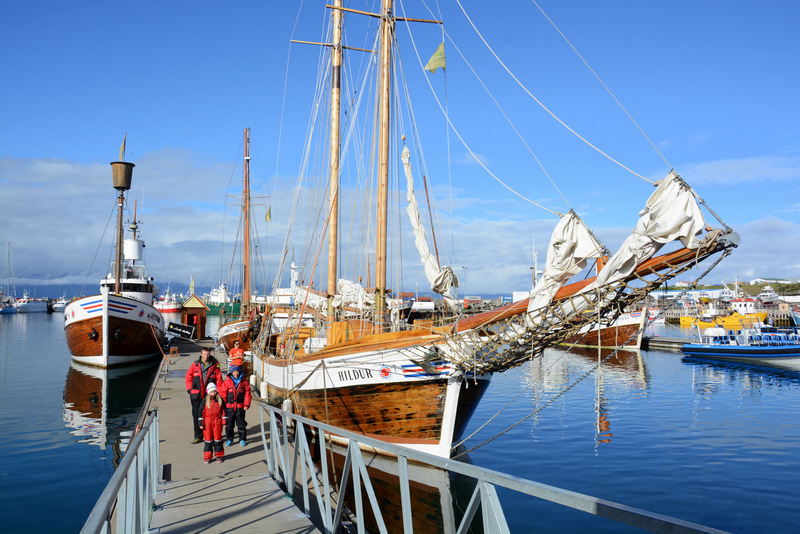 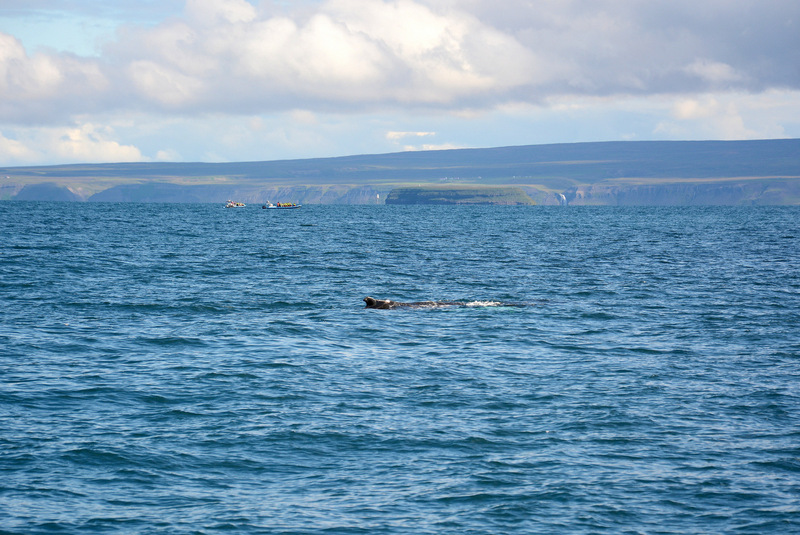 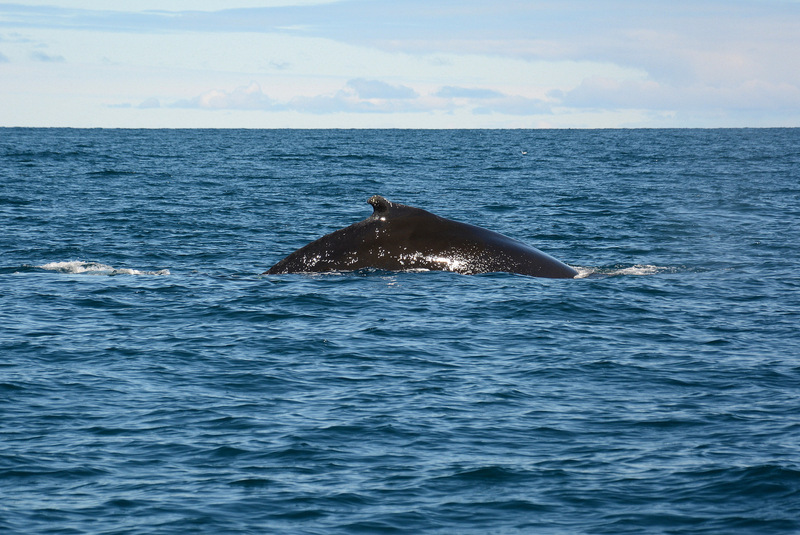 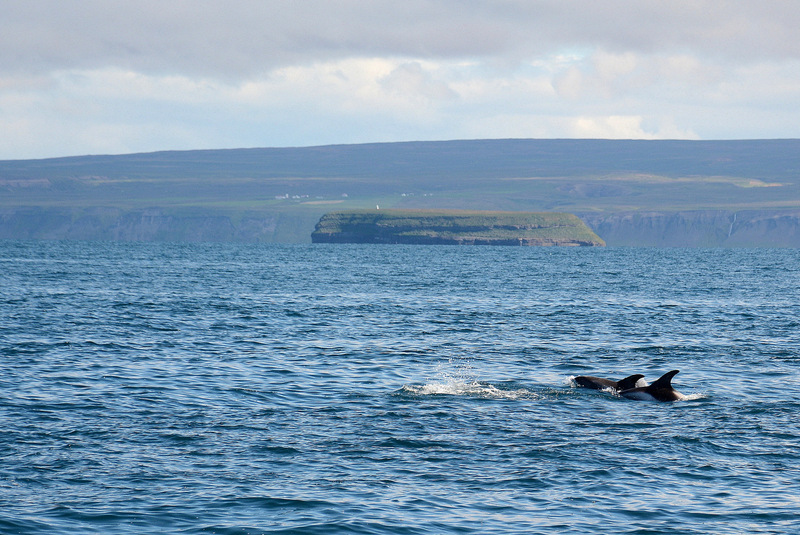 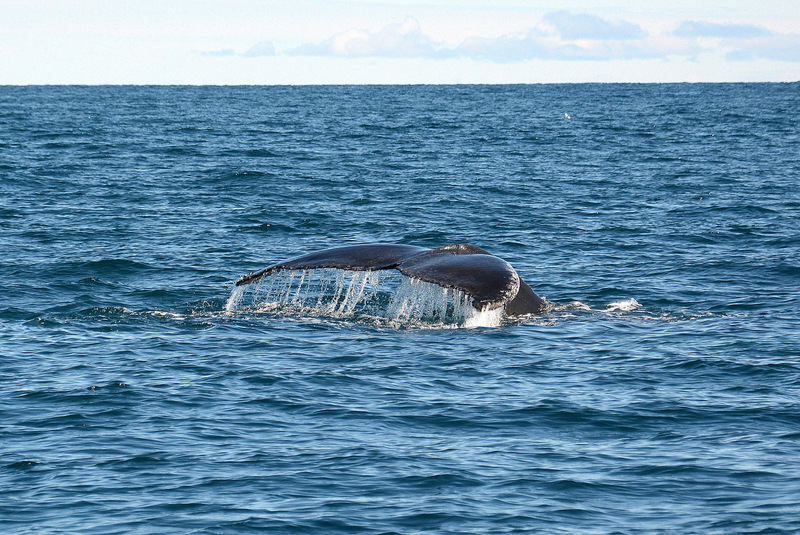 Similar as Husavik, Grundarfjordur is also starting point for whale and sea life watching tours. 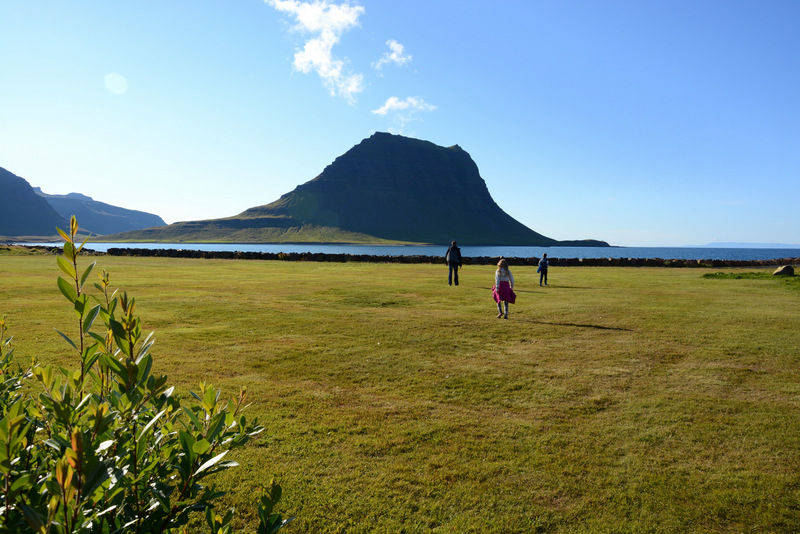 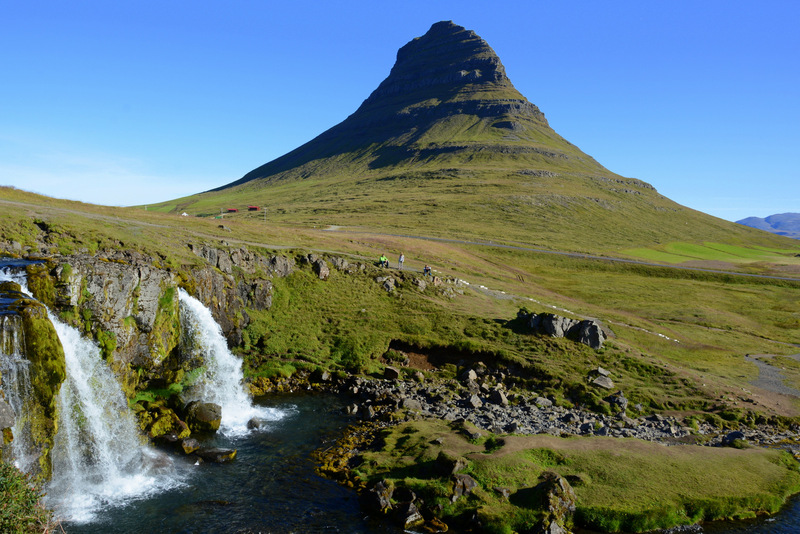 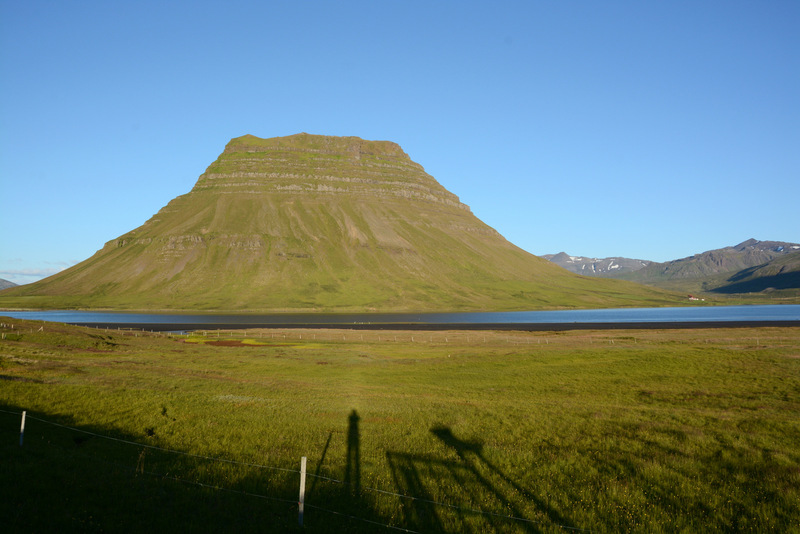 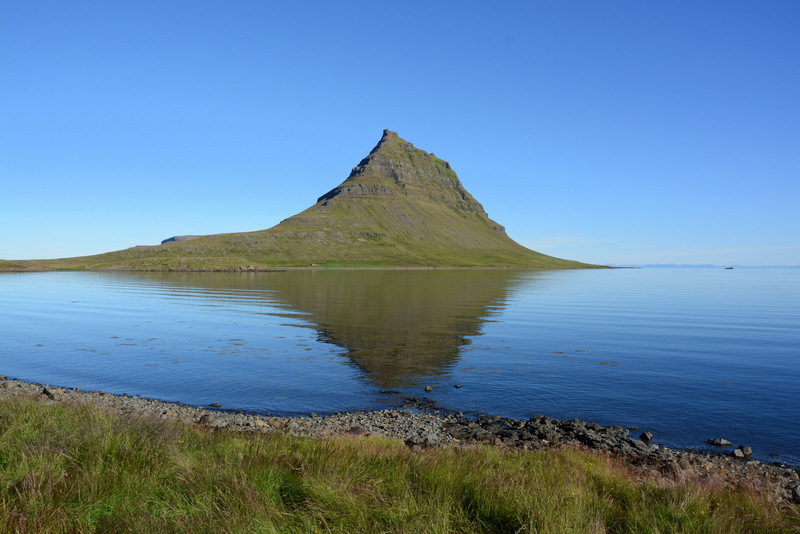 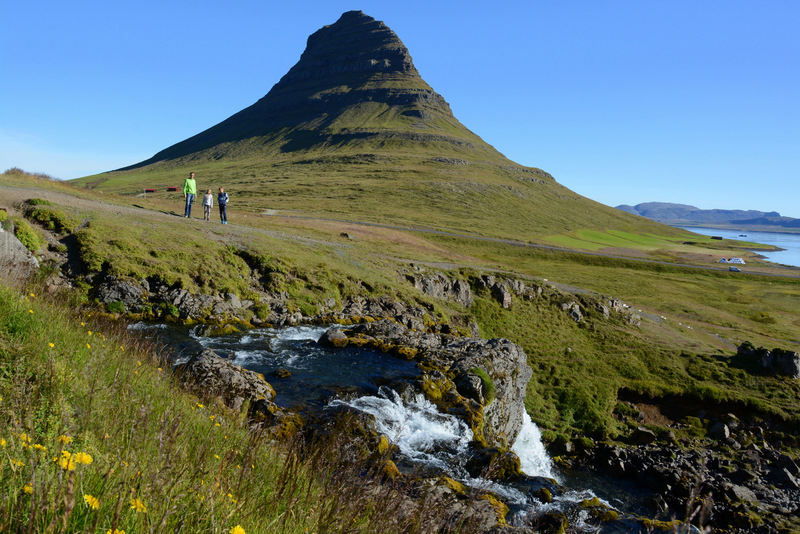 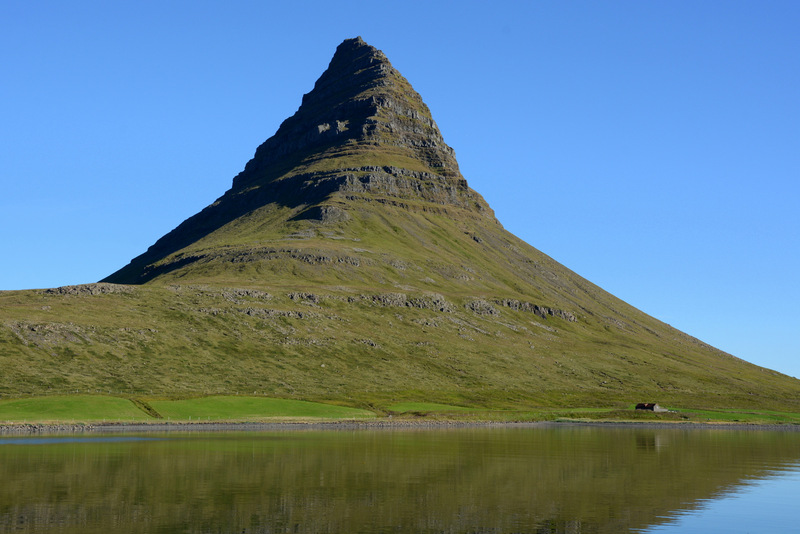 Its peculiarity is majestic mountain Kirkjufell which is natural scenery of the town and is common motive on postcards and photos of Iceland. 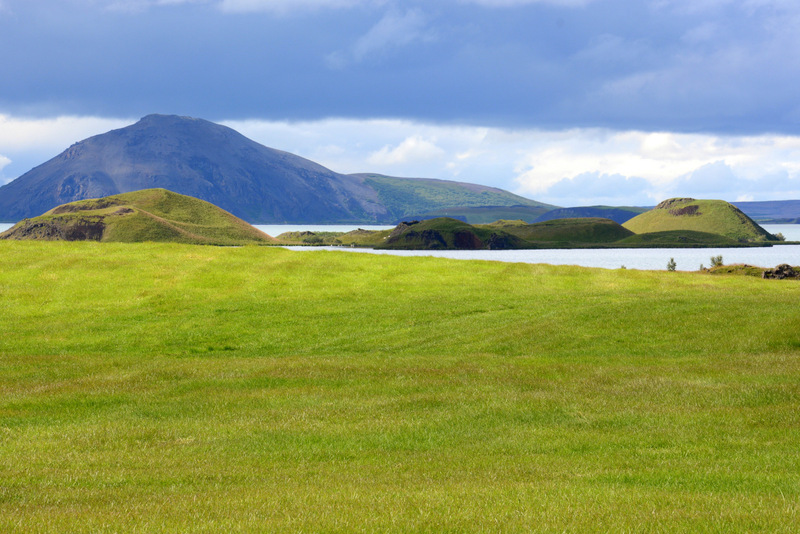 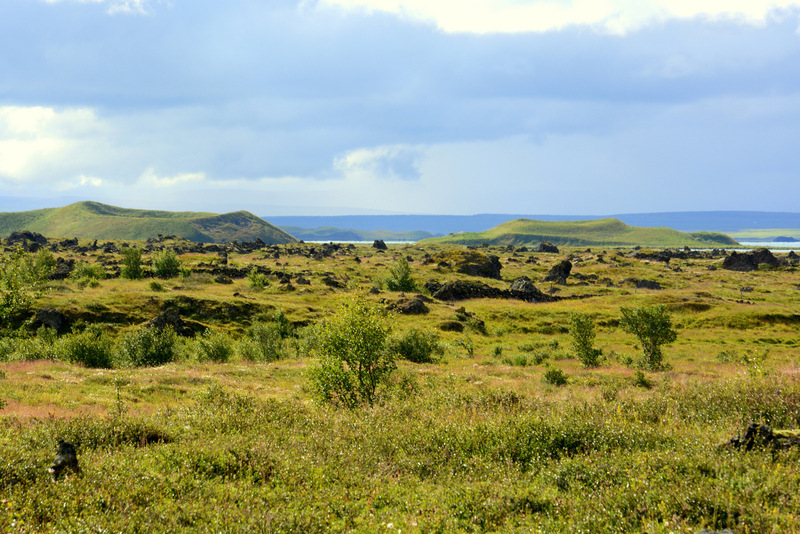 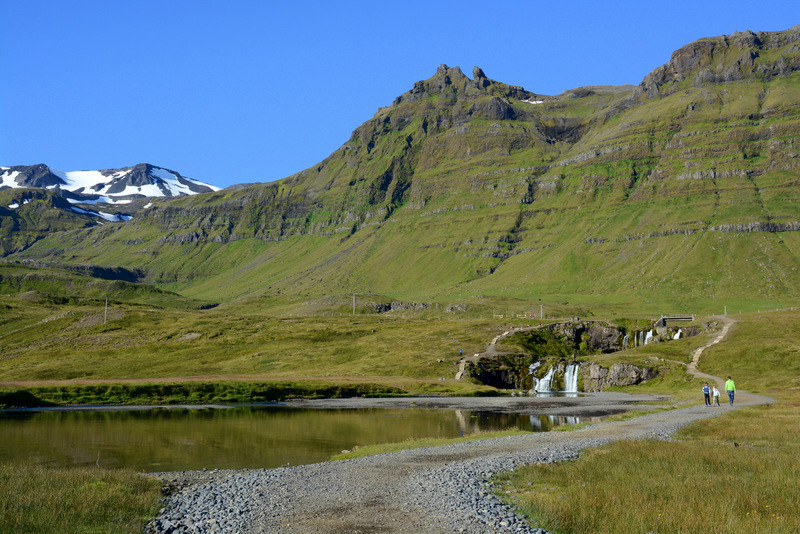 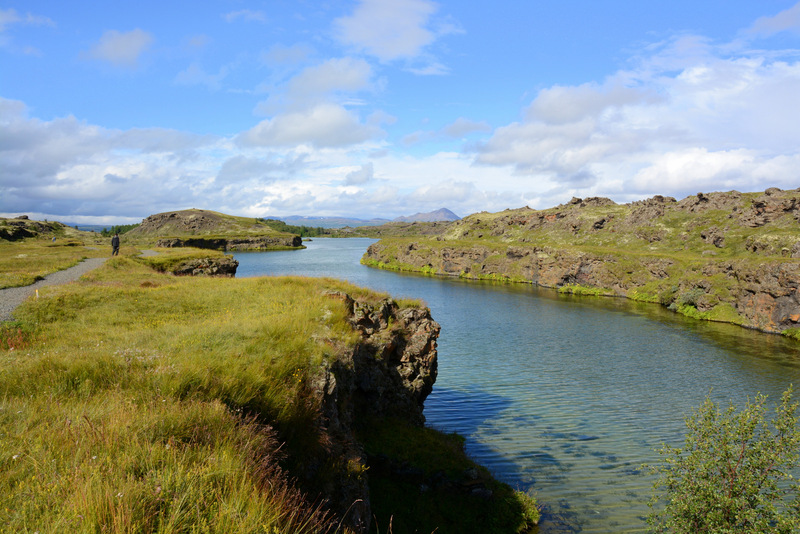 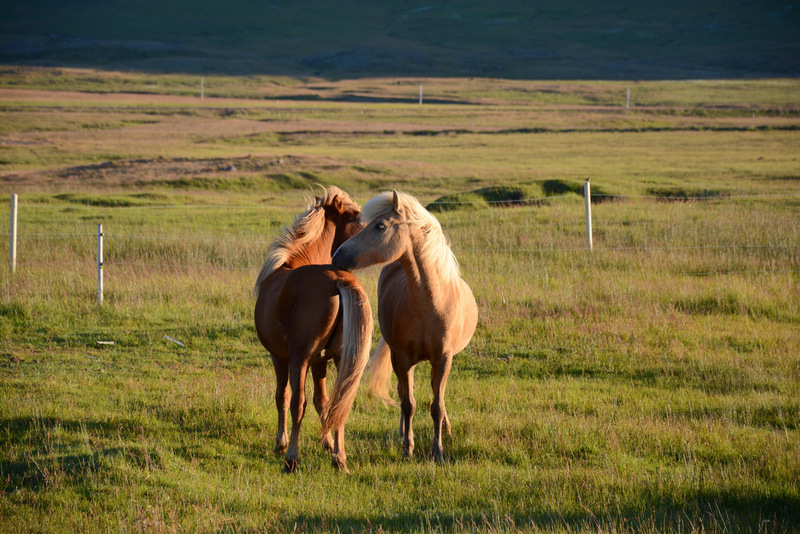 Nearby are many waterfalls and Icelandic horses that make the whole scenery even more charming. 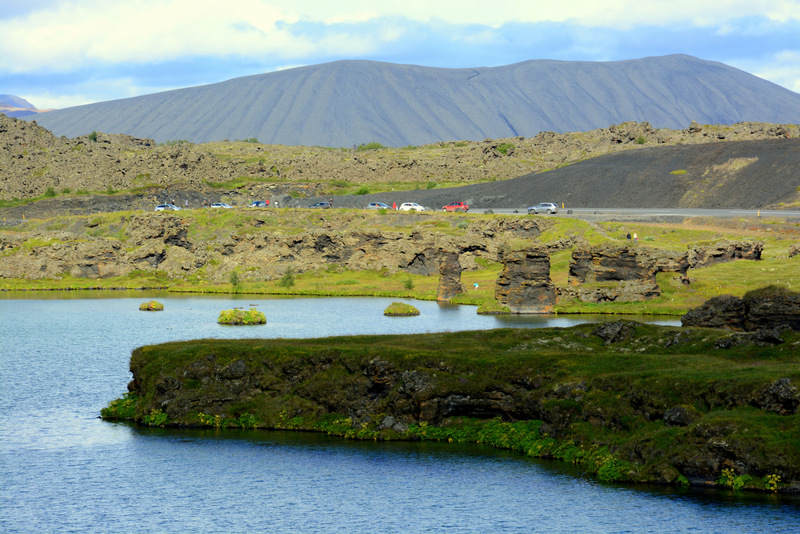 When on Snaefellsnes peninsula, you should drive all around it as the nature here is really wildly, silently and genuinely beautiful. 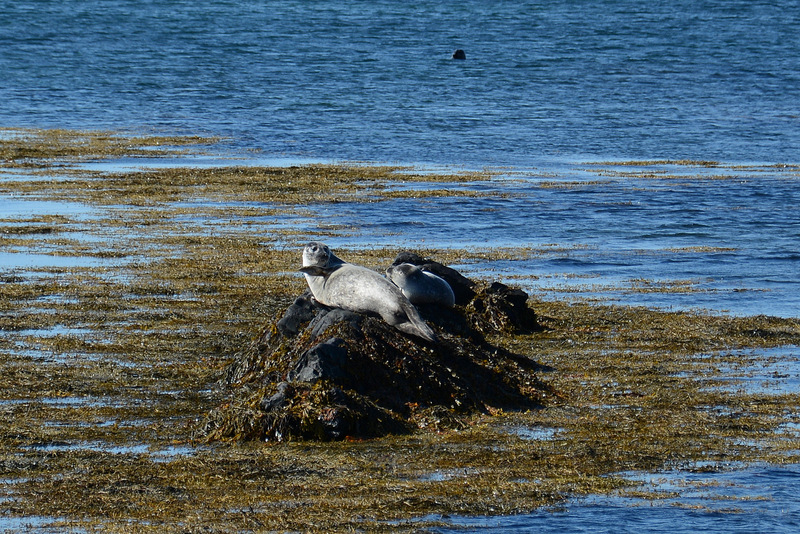 Special feature of peninsula are seals that hang there during warmer summer months, more accurate on the beach near Yitritunga (64°48’13.6″N 23°04’52.9″W). 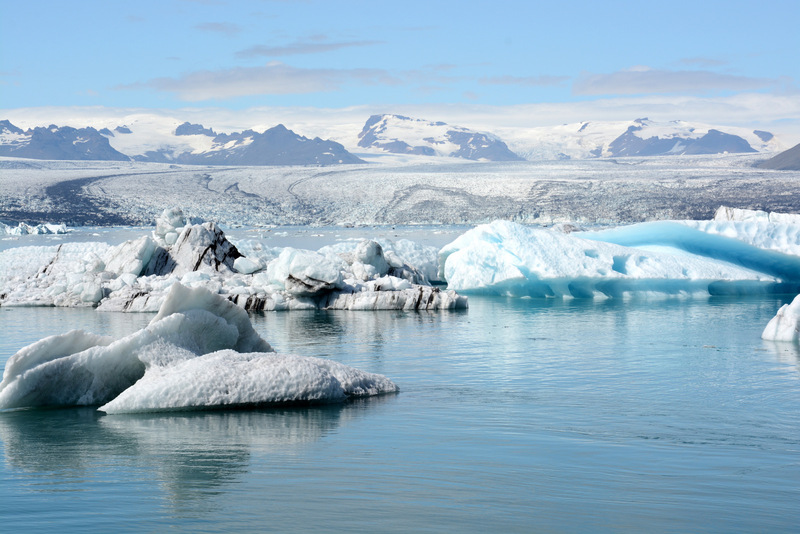 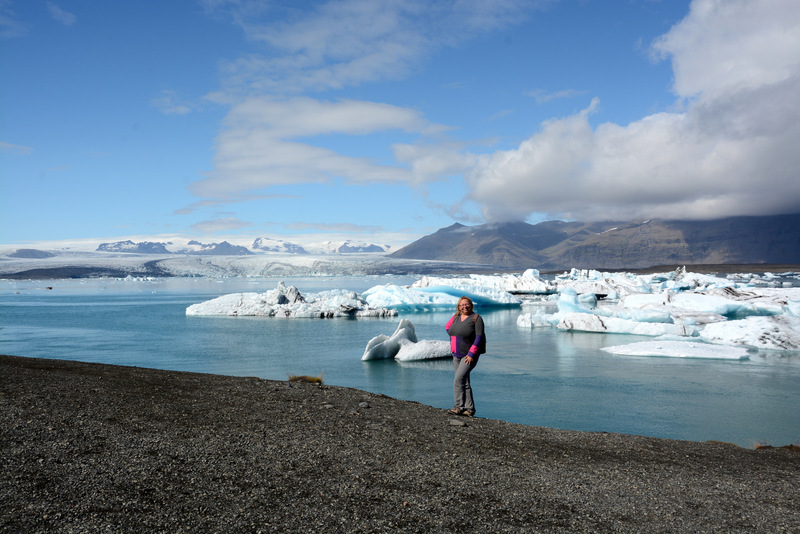 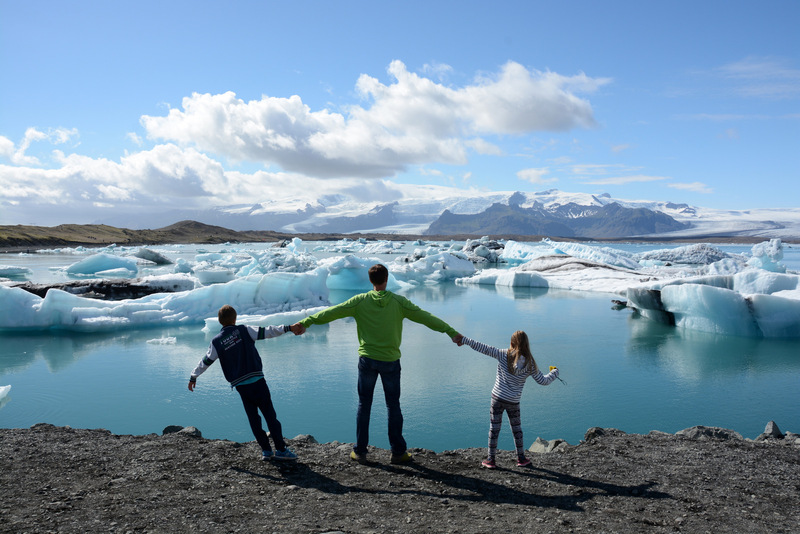 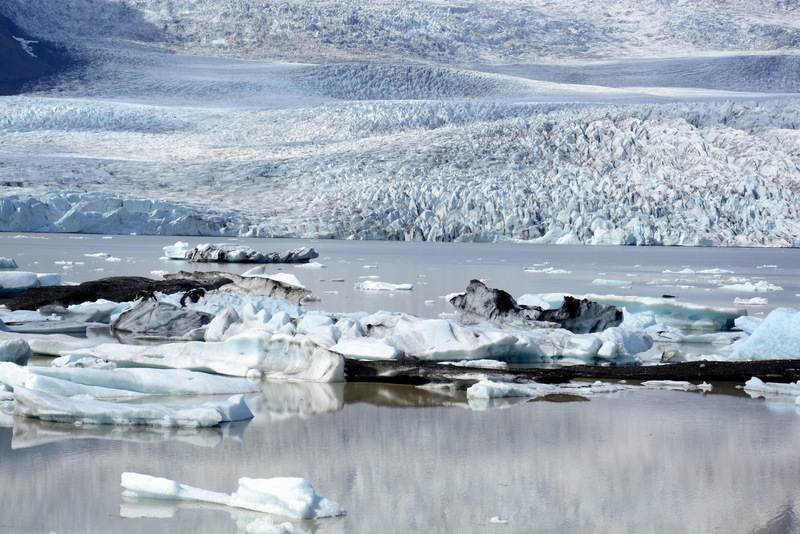 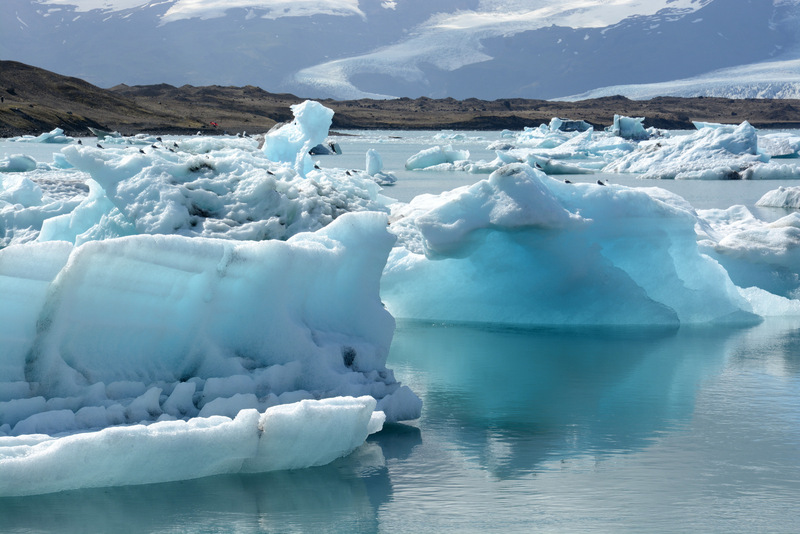 Glacial lagoon Jokulsarlon lies on south coast of Iceland by the connection of glacier Vatnajokull with the sea. 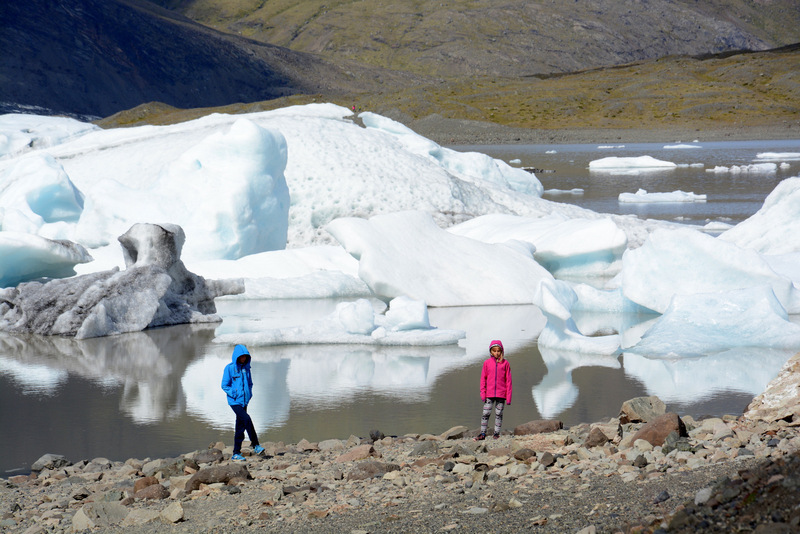 Ice tongues and ice cubes that float on the water are rally something special. 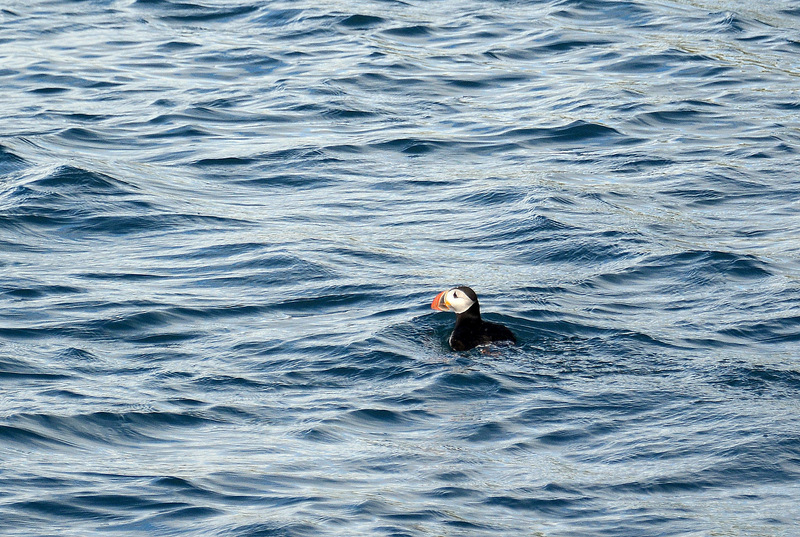 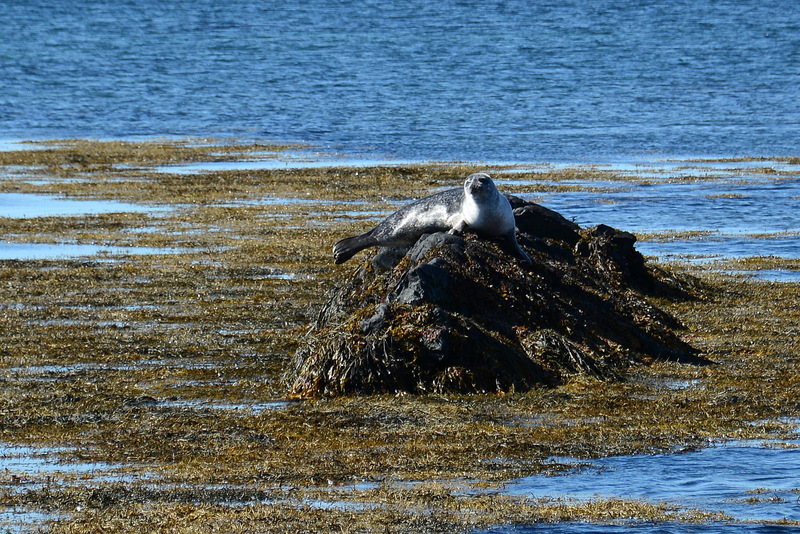 As well are seals and lots of puffins swimming among them. 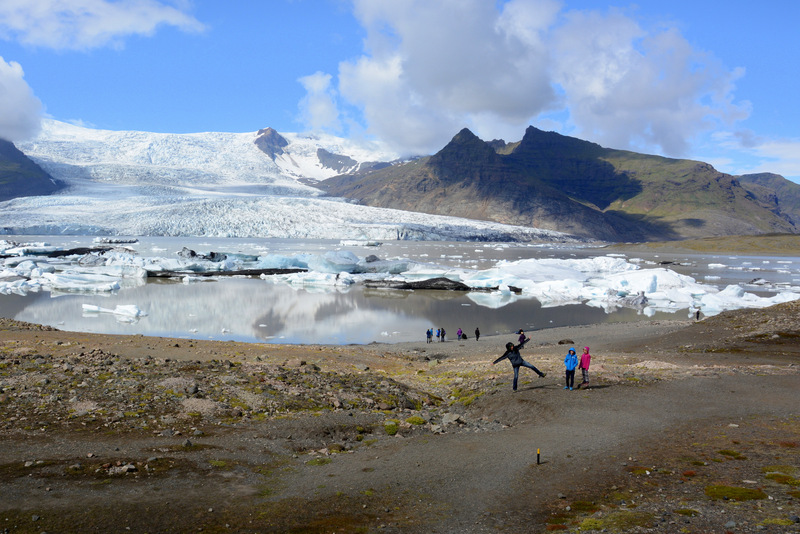 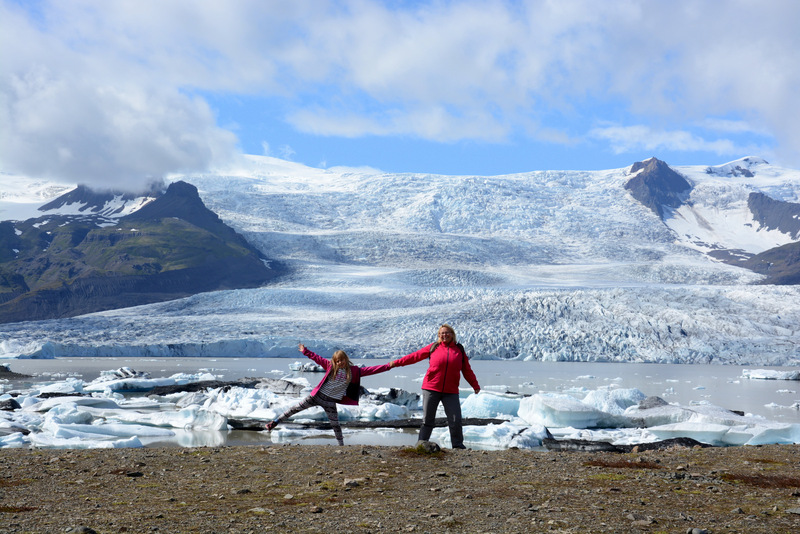 Glacier Vatnajokull covers wide area of Iceland and now we totally understood where the name ICE-land comes from 🙂 . 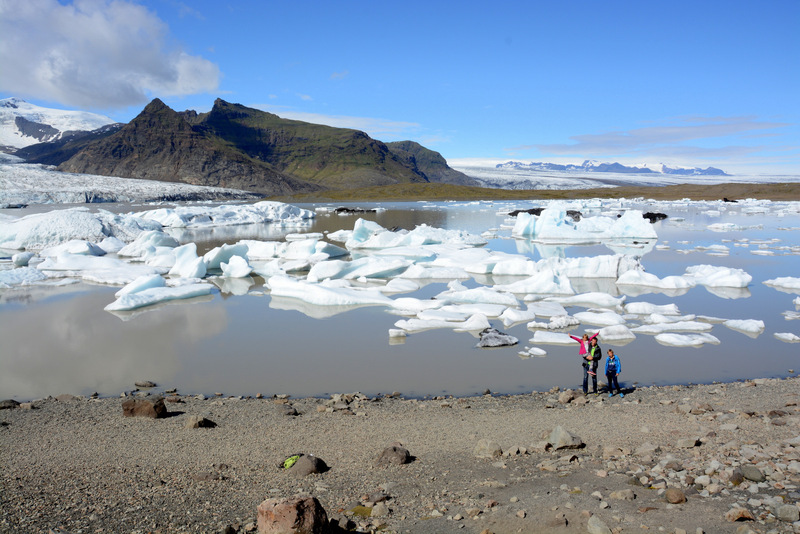 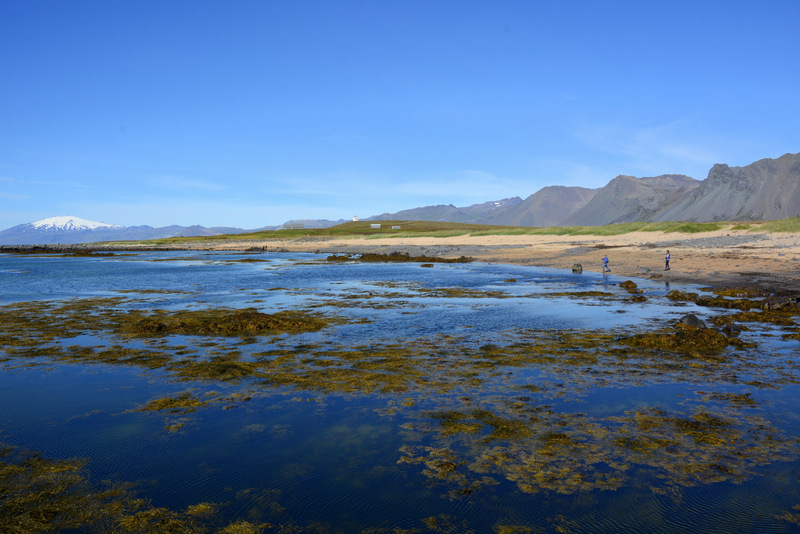 Ahead of famous glacial lagoon Jokulsarlon there is another one, less known, Fjallsarlon lagoon, which charmed us just as well. 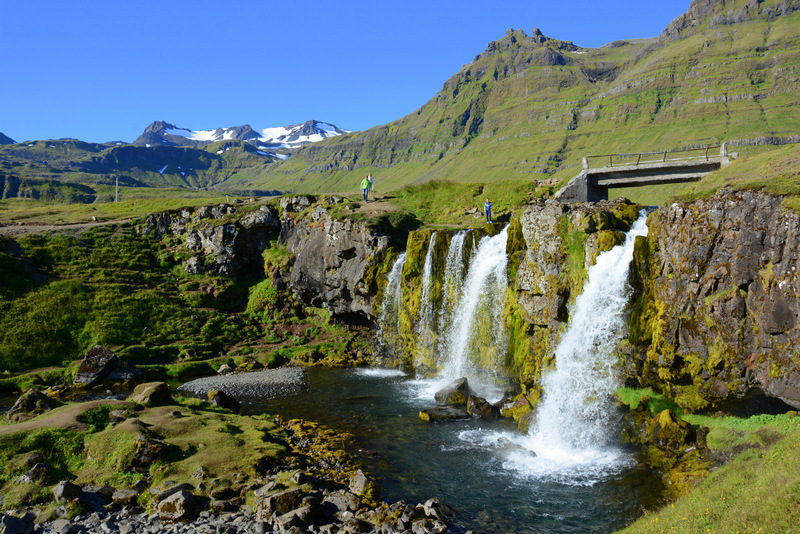 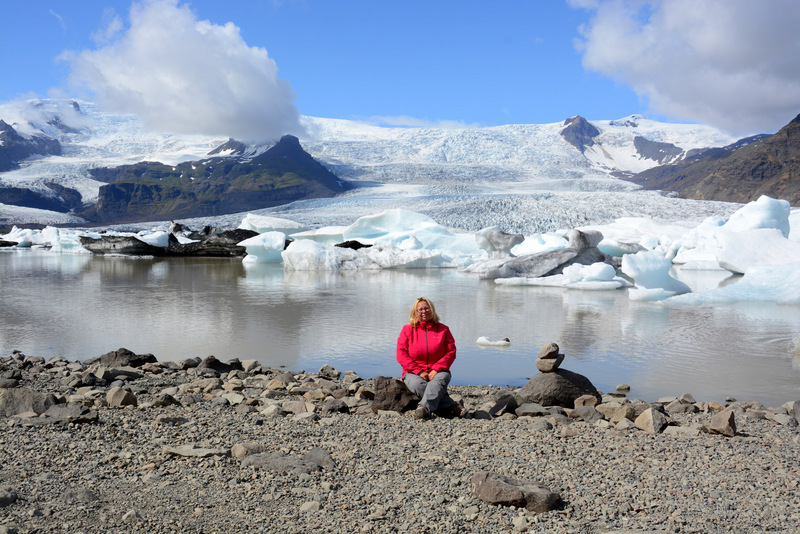 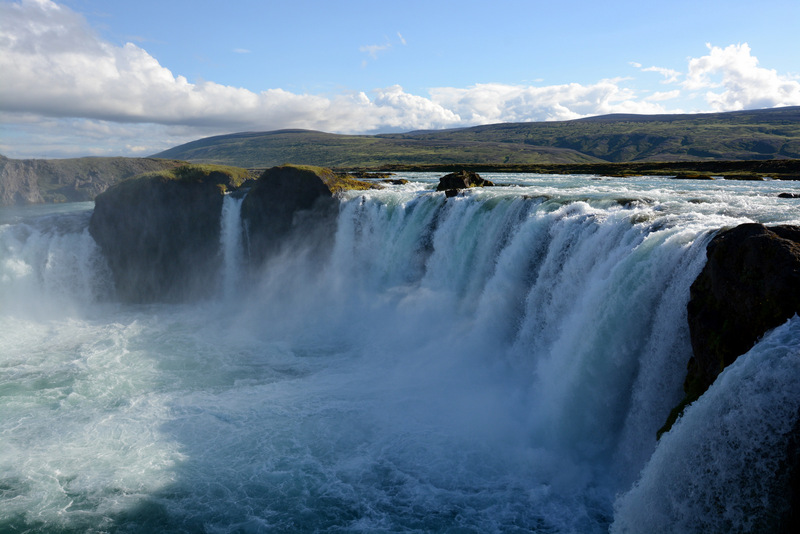 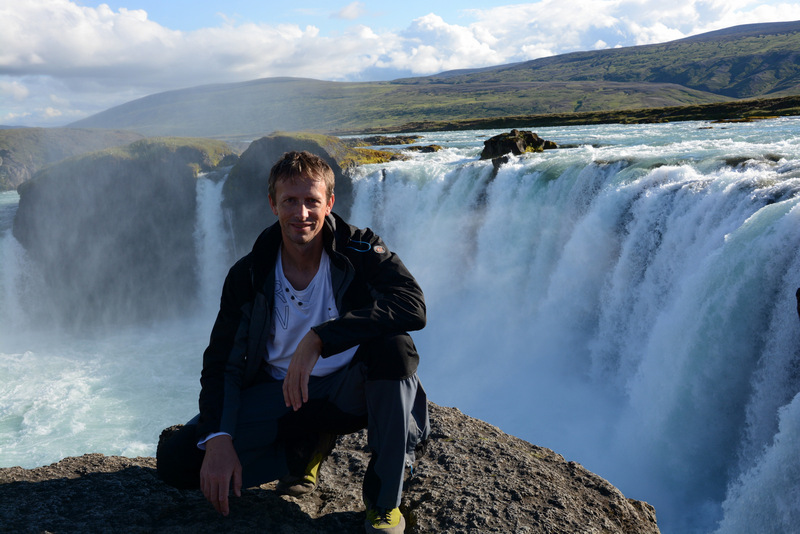 Glaciers and glacial lagoons on south coast of Iceland are the reason for so many amazing waterfalls on this part. 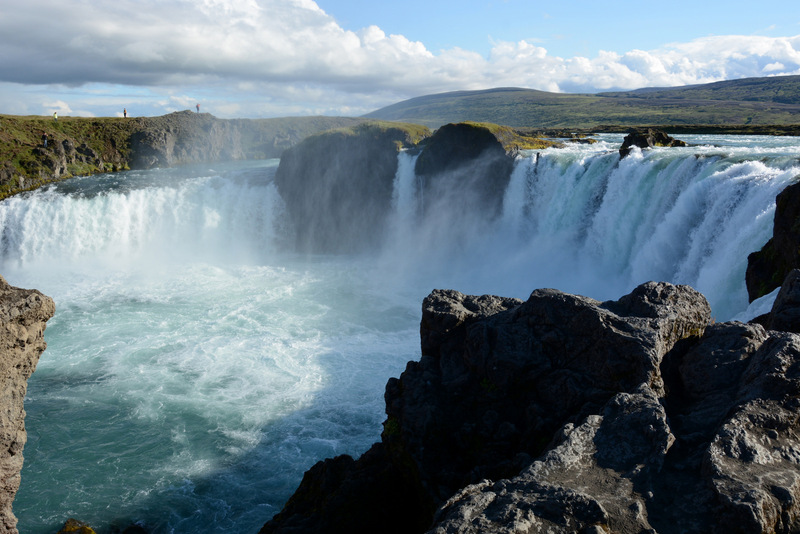 Yes, it’s a wonderful world 🙂 .